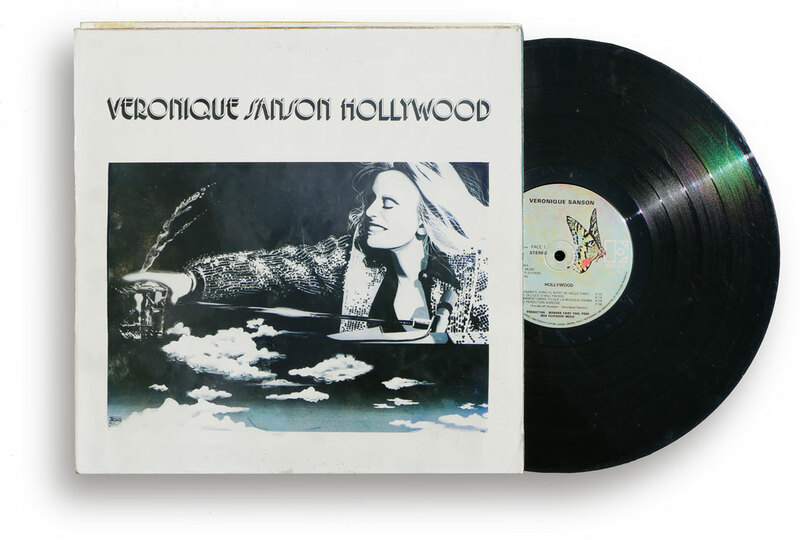 When Véronique Sanson’s Hollywood album was finally released I put aside the original cover, made a mock up of the sleeve that I had dreamed of (largely influenced, it must be said, by the sublime cover of the no less sublime Elton John’s Madman Across The Water album ... ), and slipped the Hollywood vinyl into it. It has remained there ever since. 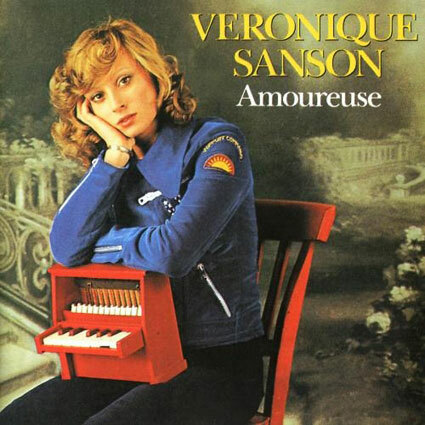 My story with Véronique Sanson, a few decades and several albums later, ended with a nice ray of light. In 2015, for my birthday, my friends Isabelle and François (who knew about my story and by the most coincidental of chances knew the musician personally) brought to her a fresh copy of her newly released book, Les Années Américaines (The American Years), and told her about my adventure with her Mom. Thus, on the D day, Isabelle and François gave me this copy of Sanson’s book, autographed by her, with personal and very touching words. This moved me greatly and I was extremely happy. 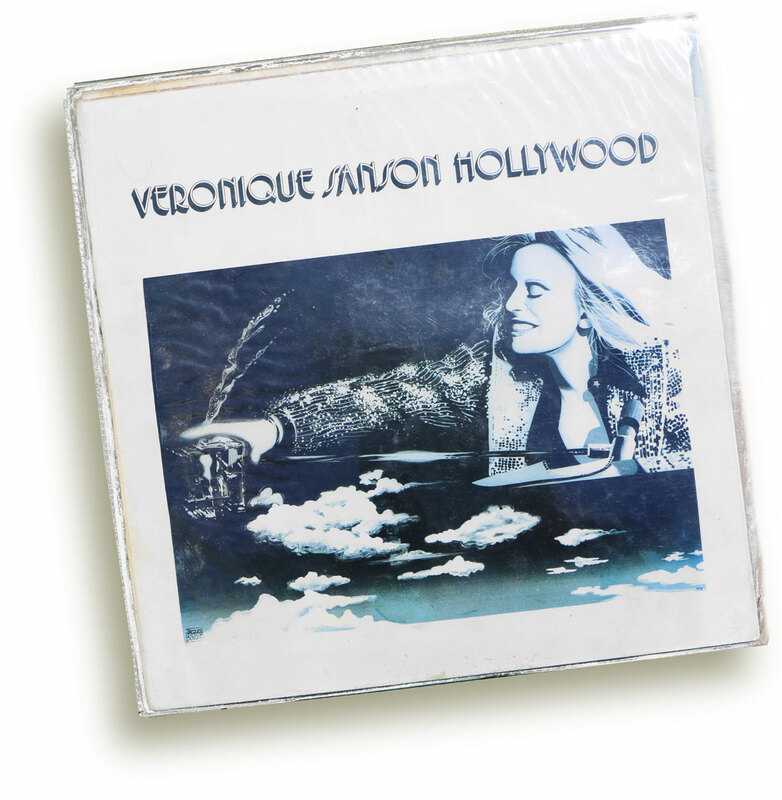 Today, what is left of that period of my life are a few blue gouaches, a copy of the Hollywood album, which I am absolutely sure of being the only one on planet Earth to possess, the music of Véronique Sanson and an autographed book. And the loving memory of a lady with whom I occasionally took tea during 1976 Parisian afternoons and who proved to be a real lady, a human, friendly and true being. That is, the “Chanson À Textes” scene, literally the “Song Based On Text” genre. This genre implied not such great care with the music, its use being the privilege of magnifying the words - thus not akin to Pop and Rock n 'Roll). In the US, since the early Sixties, the appearance of Joan Baez, Judy Collins, Laura Nyro, the smash hit of Carole King’s Tapestry and later the first totally innovative Carly Simon’s and Joni Mitchell’s efforts at the turn of the Sixties/Seventies, made clear that things were really changing. But not in France. 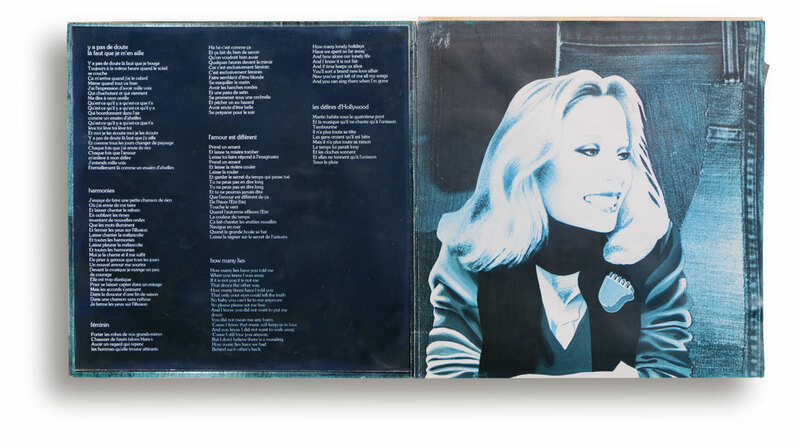 By the early 70s, we were still only dealing with the Yé-yés Sylvie Vartan, France Gall or Sheila singing songs that others wrote for them. 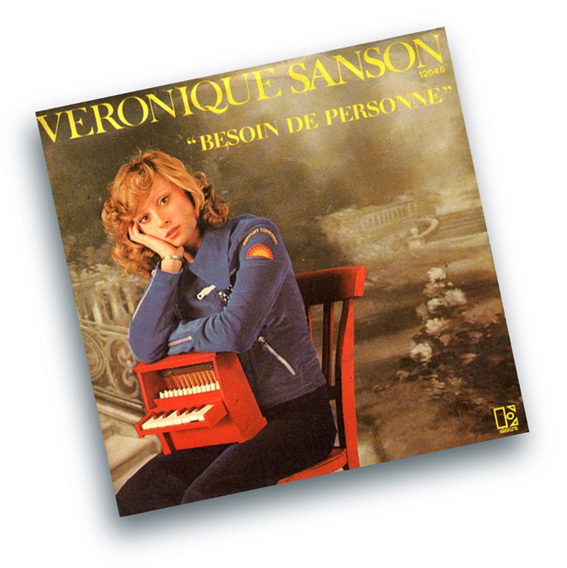 In 1972, like most French people my age, I was slammed in the face by an insolent manifesto in the shape of an astounding song: Besoin De Personne (No Need Of Anyone). It took just the time of an unknown artist’s debut single for France to pass, without really acknowledging it, from the 60s Yé-yés era to modern Pop-Rock times. 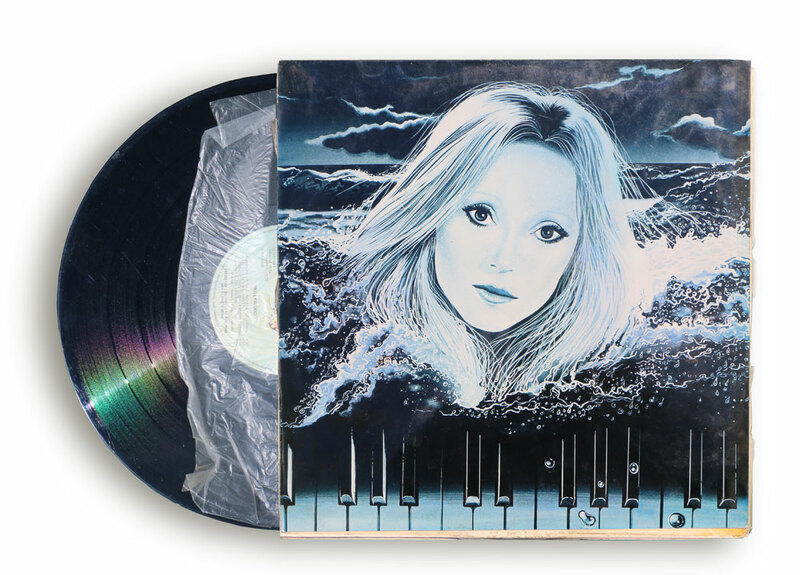 The album that followed confirmed the promise: the songwriter was a young blonde girl, who appeared quite frail (and I mean it, just appeared), with a strange vibrato voice impossible to forget, but most importantly, the girl was a composer. She did not just sing, she wrote her own lyrics and music. At the time, no one in France did -with the exception of Françoise Hardy, but in a register more Folk than Pop/Rock, and the great Barbara, herself an icon of the French traditional scene. 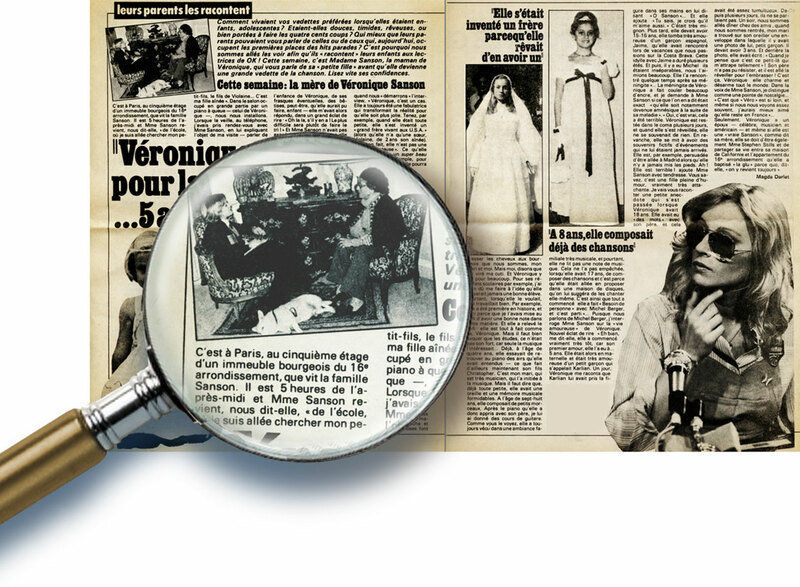 Between them and Juliette Greco, Barbara and Françoise Hardy and the Yé-yé idols team, there was nothing. 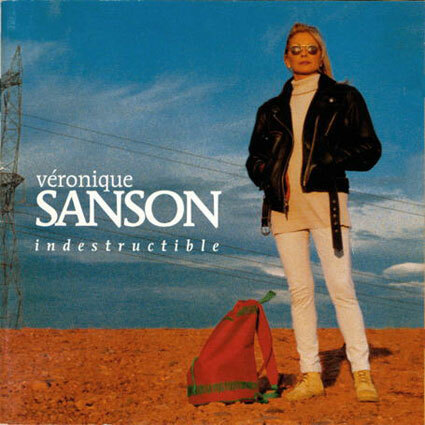 Nothing, until suddenly, Véronique Sanson’s breakthrough. 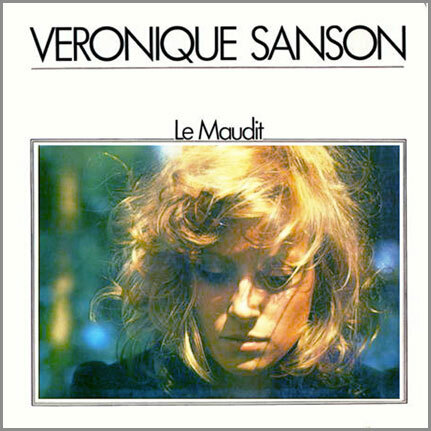 It was her truly unique creative characteristic that made me interested in Véronique Sanson from the beginning (not to mention of course the obvious quality of her outputs). What I heard then fascinated me right away. It seemed so singular because of the quality and originality of the compositions, of the voice, of the phrasing, of the lyrics. 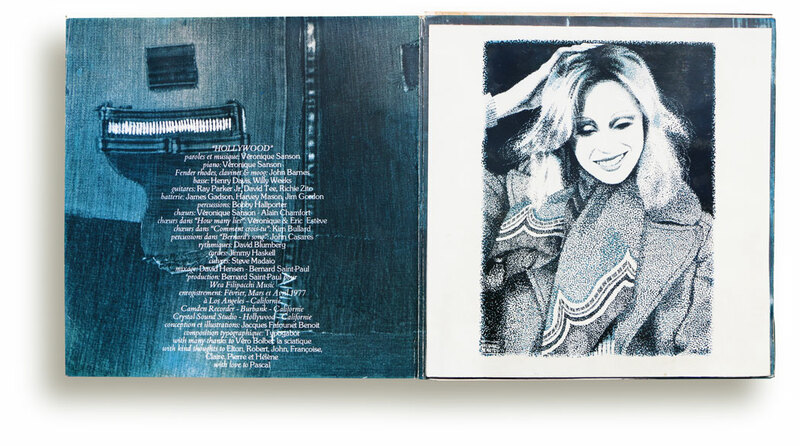 The newcomer was the only French artist who could rival Elton John, Cat Stevens and Bowie - and later Carly Simon and Joni Mitchell on my record player. As for these songwriters, it was the interpreter’s music and words that I heard, not those of others. 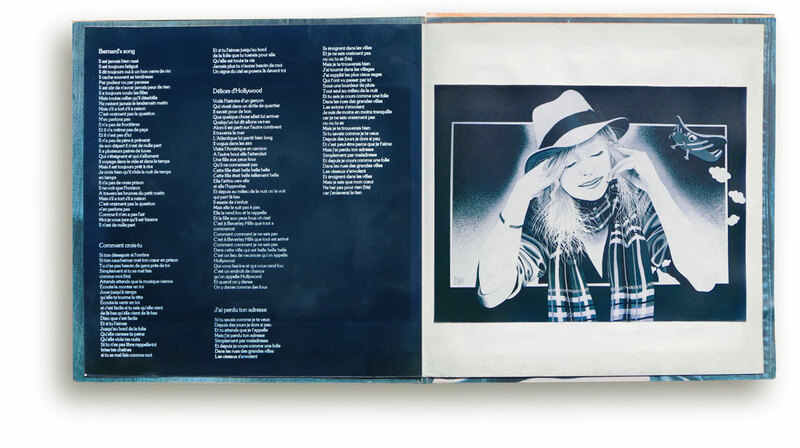 My paintings having just been used by Elton John for his 74 Tour, by late 1975 I had decided to contact Véronique Sanson with the purpose of creating the sleeve for one of her future albums. I did not attempt to contact her record company, my experience with Elton John having taught me that it was better to address God direct rather than his saints. As usual, it was thanks to clues given by the press that I finally found Véronique Sanson’s address, or at least what I suspected to be the address of the people closest to her, namely her parents (herself being inaccessible since she had become the little fiancée of America after her move to the United States that followed her coup-de-tête marriage to Stephen Stills in 1973). The indiscretions of journalists, together with cross-checkings in the phone book, enabled me to discover the building where Mr and Mrs Sanson lived. Armed with my courage only - and my Elton John releases under my arm - one day I took the lift of this chic Paris XVIth arrondissement building and rang the bell of the fifth-floor apartment that the concierge had indicated to me. A lady opened the door to me. I knew right away whom I was facing. It could only be Mrs. Sanson as the resemblance to her daughter was striking. Redder than a peony (on this point I had already experienced the baptism of fire with my endless wait at Elton John’s gate and the arrival of Tony King ...), I explained to the lady in front of me what I was doing there. The woman looked at me more or less bewildered, but still with what I sensed was a bemused glow in her eyes. I ended up leaving with her (dropping half of it on her door mat before I did) the documentation that I had brought with me. Mrs. Sanson was kind enough to take these things, noting my phone number, and telling me that she would speak to her daughter about me. Some time later, having no news, I finally called Mrs. Sanson (who had previously confirmed the phone number that I had found in the phone book). She was kind enough to invite me to drop by her home again. 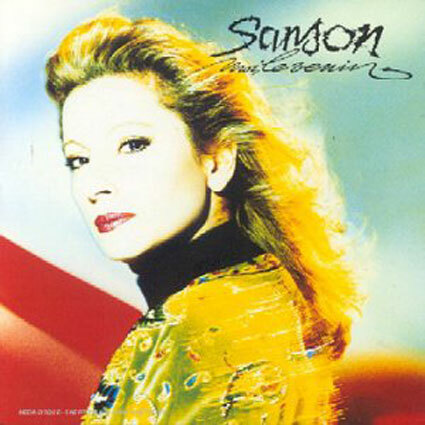 Thus began a series of interviews with Mrs Sanson, of which I have still very fond memories up to this day. 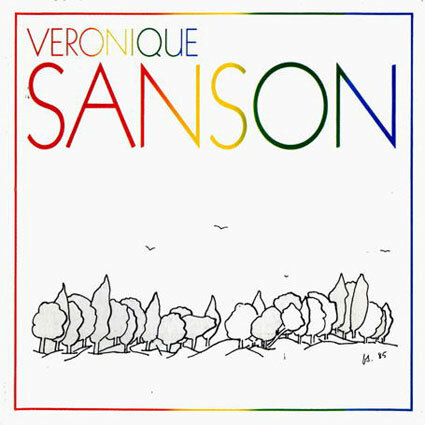 Véronique Sanson’s mother did absolutely everything she could to help me produce paintings for her daughter. Even though our efforts did not equate to any success in the end, I am still grateful to this day for her help, her extreme kindness and her benevolence towards the approach of someone who, after all, was no less than a total stranger to her. Throughout 1976, approximately every two months on average, I got into the habit of going to see Mrs. Sanson in the afternoon for an hour or two, to keep her abreast of the progress of my work. 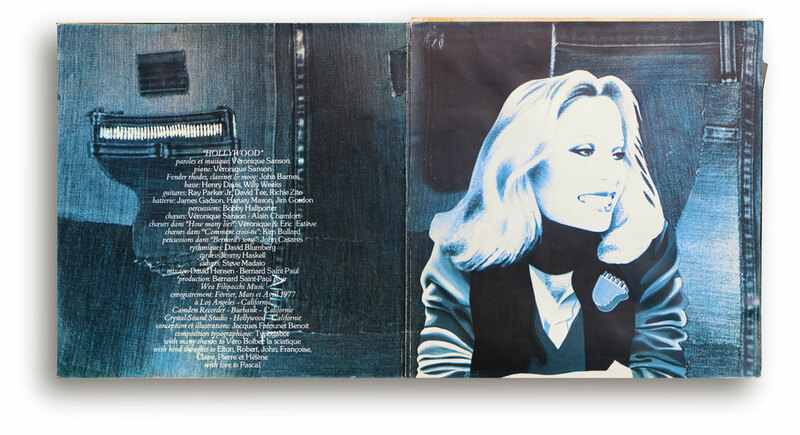 It was there that I learnt that the release of her daughter’s next album was scheduled for sometime in 1977. To help me, Mrs Sanson gave me access to a set of photographs provided by her daughter’s record company. At the end of one of our appointments she handed me a selection of them in a used blue envelope addressed to her husband. I lost almost all of this documentation, but I still have the envelope and some of the prints in my possession. Whenever I arrived, Mrs Sanson would generally lead me into her kitchen and make me sit in front of her, offering me tea or coffee. We would then speak of her daughter. 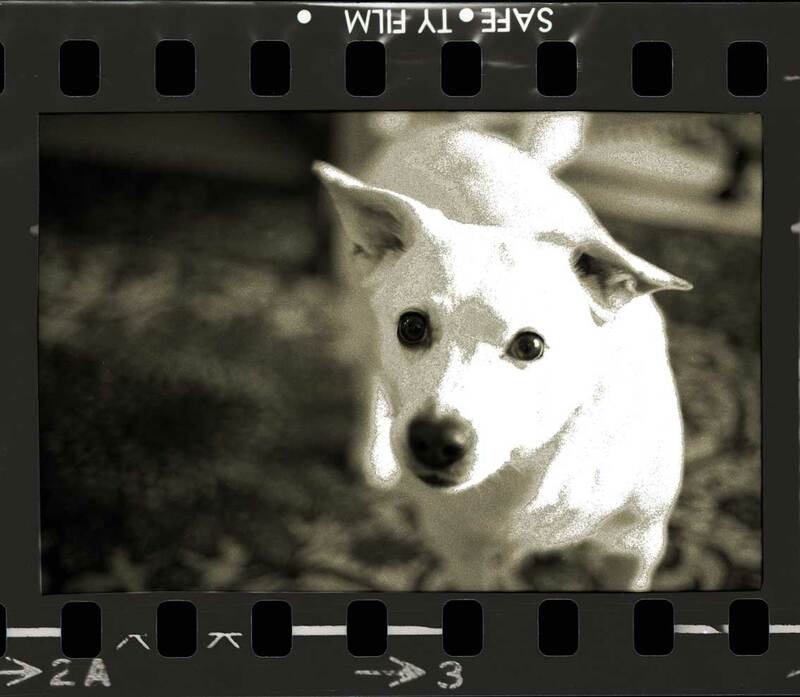 She would recount a lot of anecdotes to me. I was a very supportive and unconditional audience indeed; I could perceive that my passion for her daughter amused her, but at the same time moved her, because she loved her daughter so much, an absolute and limitless love, tinted with pride and admiration. Of course I did ask questions as well and I remember that when she spoke of her daughter and son-in-law’s life in the United States she referred to Stephen Stills as "the American" and then her facial expression would change and she would scowl. 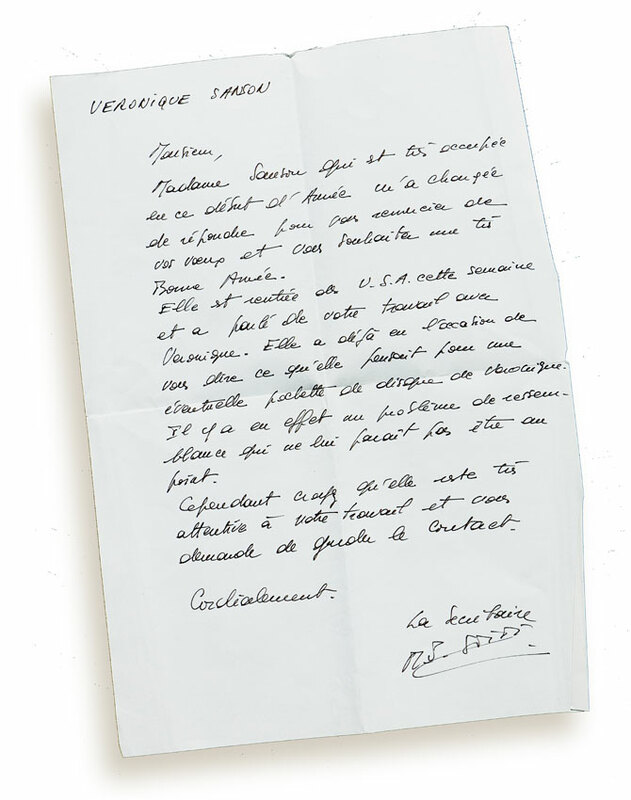 She made no secret of what she and her husband thought of Stills and was not reluctant to recall the circumstances of the abrupt departure of her daughter, the distress of her family and that of Michel Berger and his own family. 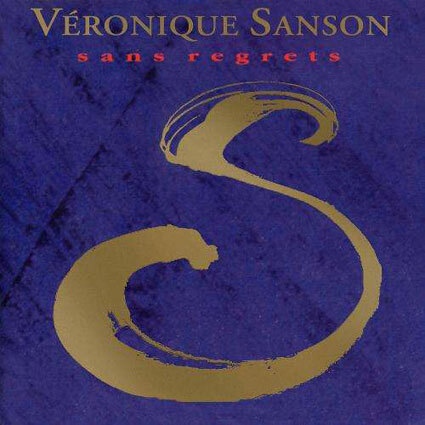 On one occasion, I was very amused when Mrs Sanson entrusted me with the confidence that if there was one song in her daughter’s repertoire that she had always disliked it was Besoin De Personne (No Need Of Anyone), because what her daughter claimed there was unbearable to her. “How could Véronique dare sing such things, with regard to her parents”, she asked, frowning, and pondering "Can you imagine when her father and I heard this for the first time the effect that it had on us, and we did tell her so, let me tell you! Well, what about the Vancouver album instead? Yes, here there is something else indeed that we love! ". Obviously, I had to take up the defense of Besoin De Personne (No Need Of Anyone) - even if I agreed on Vancouver - but I could not help smiling at this loving mom evaluating her daughter’s work - a work that had made hundreds of thousands of French fans vibrate - with a poor rating, without possible discussion! ... it was very touching to hear Mrs Sanson talk about her daughter, and it happened at each of such meetings. 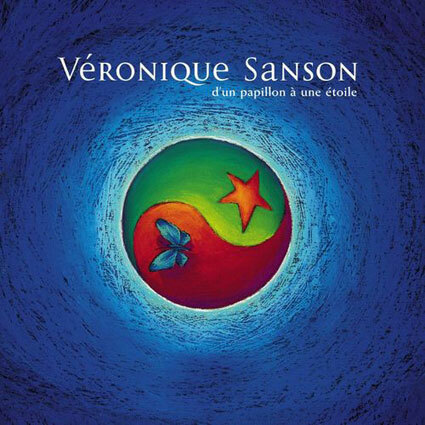 The memories of these few moments with Mrs Sanson I keep as tender as respectful. 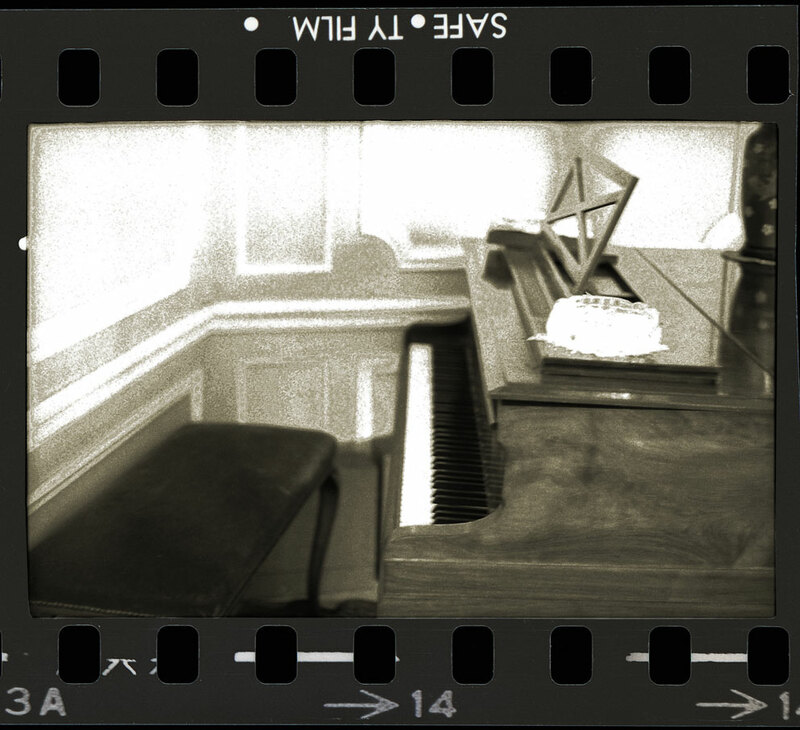 She allowed me to take some pictures of her little white dog and the grand piano in the living room where her husband used to teach Véronique. I must make clear that smartphones and the current mania of taking a picture of everything, anything and nothing at all was still in limbo at the time - since we were in 1976 - so I never dared to ask Mrs Sanson if I could take a picture of her. 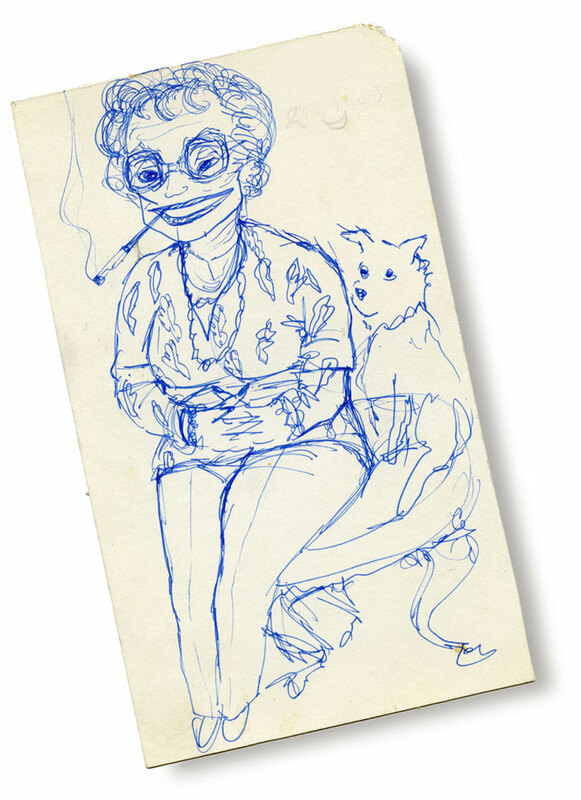 Thus I drew a little portrait of her on returning from one of our appointments, to keep a visual memory of her. Towards the summer of 1976, having almost completed my paintings, I showed some to Mrs Sanson who, I believe, loved them enough to agree to show them to Véronique. 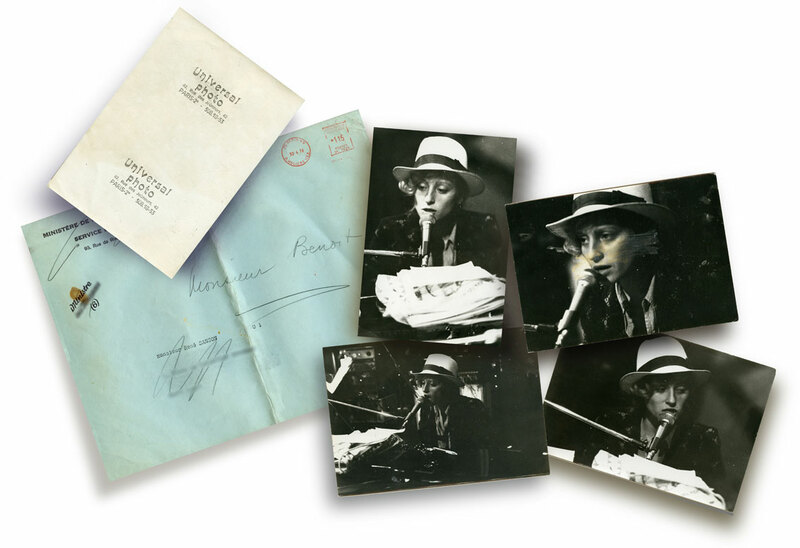 I thought I had not left any originals; the musician was not in Paris, so it would not have made sense, however, it seems to me that I had given her mother some small reproductions to be forwarded to Véronique Sanson. But I'm not really sure. 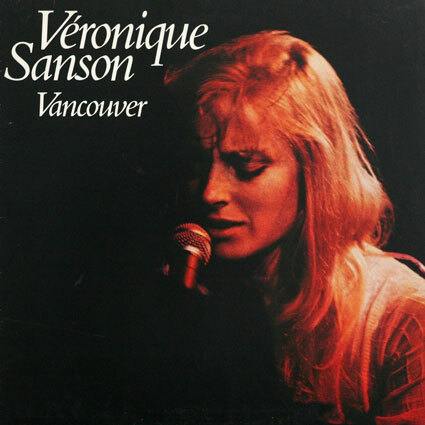 Anyway, we obtained no reaction, and whenever I called Mrs Sanson or went to see her, she would invariably tell me that her daughter was living a crazy life, had not a minute for her, and was preparing her new album anyway (which would prove to be delayed, since it only came out in the fall of 1977). 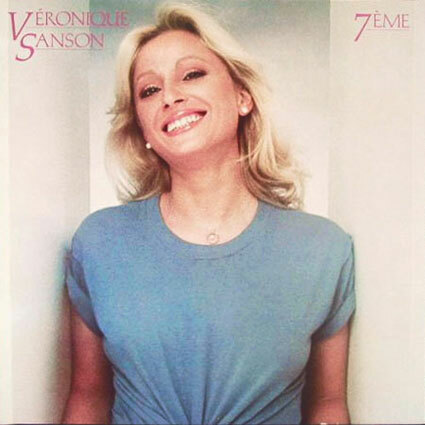 Finally, during a stay of Véronique Sanson in France in the Summer of 76 (I think), Mrs Sanson gave me the phone number of her daughter in the country (may be it was her mansion in Orgeval, at the time), so that I could speak to her directly. Which I did. I called and came across a gentleman to whom I explained that I was calling on the part of Mrs Sanson. He told me to call later because Véronique was busy. 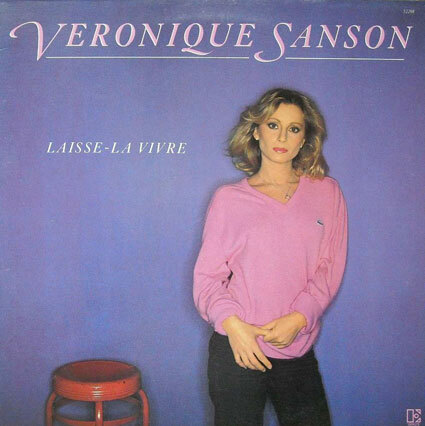 After several calls I managed to talk to Véronique Sanson. I was very moved to hear at the other end of the line someone who inspired me and who I admired so much. The musician was very friendly but made me understand that in fact she had had no time to look at anything and that her mother would keep me informed. Time passed and ... nothing happened. Finally, during 1976 Fall, Mrs. Sanson informed me, with a crestfallen face, that her daughter was not so keen on my artwork because she felt that in my paintings "she looked like the witch from Snow White" ... 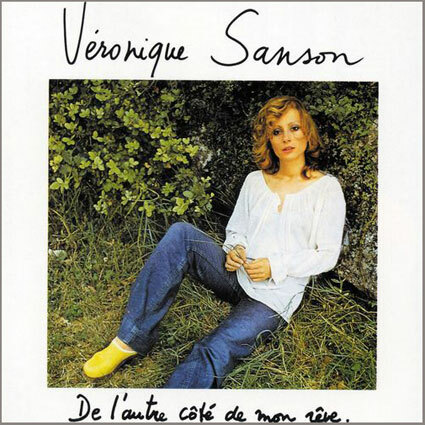 In retrospect, this Véronique Sanson comment amused me a lot; by then, even I had found the comparison quite... colorful, to say the least! Although, needless to say, the verdict and its implications for my project had left me smiling far less then. I persisted and created one or two more paintings and showed them to Mrs Sanson. I had no news. 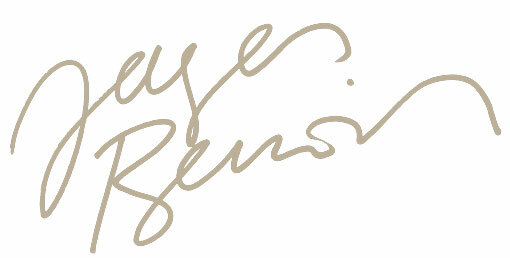 I sent her my Season’s Greetings and in early 1977 I finally received a letter from Mrs. Sanson’s secretary. Yep, everything was in the lake ... And Mrs. Sanson had shown me, once again, her kindness and her attention, taking the time to up date me, with nice words of solace, even though the news was not what I had hoped for.